Google Algorithm Updates: Crystal Ball? The Google Search Algorithm updates several hundred times per year, up to 600, sometimes twice in one day. As a SEO Advertising Agency that has managing client’s websites and trying to keep them on the ship known as the Google Search Engine, this is daunting. We can’t imagine what businesses that do not have professionals think about this (if at all). Some are led to believe that it’s impossible for a small business to compete with the Elite, larger companies on the Internet. Success comes from those companies that pay attention to the updates, mainly the larger updates like Penguin 4.0. 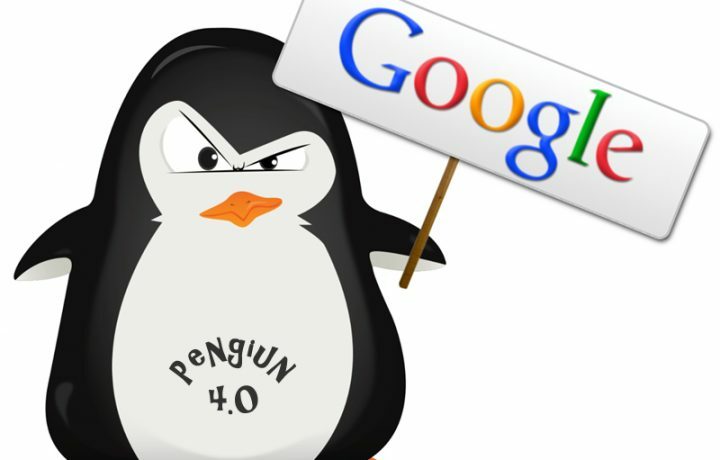 Google has designed the Penguin 4.0 update to level the playing field between websites that are built correctly, not spamming content, and most importantly not engaging in Black Hat tactics like back-link farming to thousands of fake-blogging sites. Google introduced Penguin back in April 2012 to combat web spam and to penalize websites whose SERPs relied on exploiting “black hat” SEO tactics (e.g. keyword stuffing, link schemes, cloaking, duplicate content, etc.). Google’s algorithm dubbed “Penguin” used to run every now and then (i.e. “every few months). With that timetable, your site may see a strike here or there, and your strikes may have been lifted as well. The biggest issue is that if your site received a strike, you may have to wait months for the strike to be lifted. Obviously, this was a problem for timing as some websites, in some cases, could have had a false-positive strike, fix it in a day or two, then have to wait for an algorithm refresh. In the same fashion that parents tell kids “you don’t know how good you’ve got it,” the same can be said about the latest Penguin 4.0 update versus it’s predecessors. Penguin 4.0 will just blast individual pages seen as spammy opposed to the entire website! Yes, this is the world we had to live in prior to the update. One day, you could be high-fiving your coworkers with a page one status, and then the next day you (after an update) you could be doing a free-fall through the SERPs all do to one or two pages. This would be like having to wear the scarlet letter for days, if not weeks or months until the next update of Penguin. The Google update did bring the house down (sort of) on many black hat SEO’d sites, but not all of them. There are still some sites that benefit from their black hat SEO techniques, but we like to think their days are numbered. Here at PPC Town, we have educated our sales gurus on “why” we won’t participate in black had SEO. The Penguin 4.0 update put that discussion to bed as proof for why we forced everyone to do things the right way for the websites. Don’t spam and the Penguin won’t hurt you. We all love quality content, so why shouldn’t you produce some for your website. If you do, Google is likely to improve the rank of your website due to your focus on quality links and quality content. 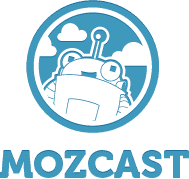 The fun group over at Moz.com has a website called MozCast that tracks changes in the Google Algorithm and has associated it with weather. While it’s mainly for historical purposes, it can give you a sense when major versus minor updates will happen. Just like earthquakes, some of the smaller quakes could eventually lead to a bigger quake.